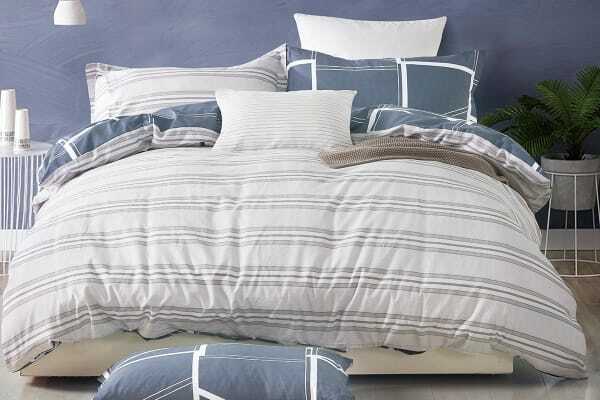 The Gioia Casa Roman Quilt Cover Set (Queen) is made from 100% cotton that is soft to touch. 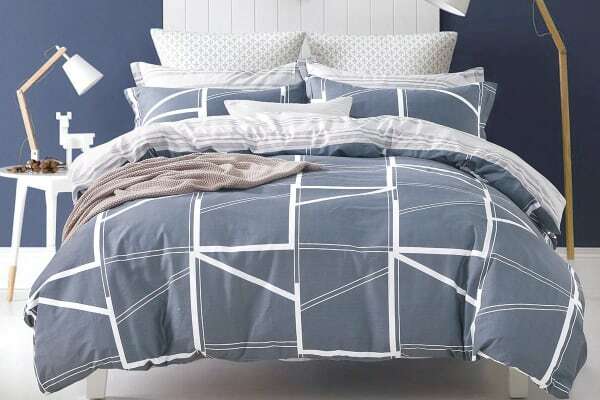 This bed set will have you sleeping in style! 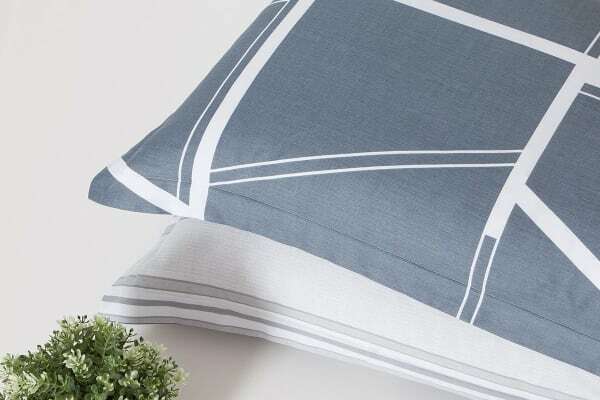 The fully reversible design of the Gioia Casa Roman Quilt Cover Set (Queen) boasts a quality 250 thread count and the easy-care fabric will tuck you in softly for the ultimate sleeping experience. It is machine washable for easy and effortless cleaning. This quilt cover set includes 1 quilt cover and 2 pillowcases.